SALT Festival is set to be bigger than ever on Southern Eyre Peninsula from April 20 – 29 with the announcement of two massive music events as part of the program released today. 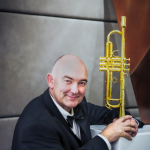 James Morrison will fly his personal plane to Port Lincoln with his incredible quartet for a one night only show at the Nautilus Art Centre on Tuesday April 23. James Morrison is, by anybody’s standard, a virtuoso in the true sense of the word. Besides the trumpet, this multi-instrumentalist also plays piano, all the brass, saxophones, and double bass. 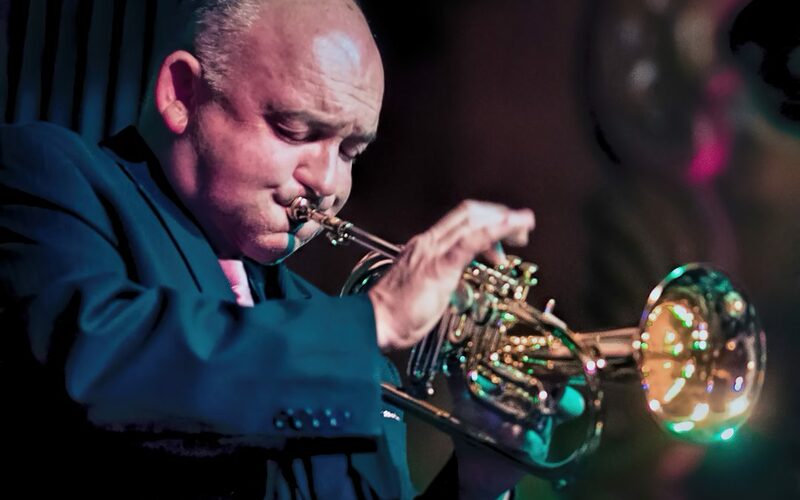 James Morrison is known throughout the world for his sheer brilliance as a jazz musician and an all-round entertainer. “We acknowledge the support of the Department of Premier and Cabinet for the funding that has enabled us to bring these two major SALT Festival events to the program in 2018,” Said Southern Eyre Arts Chairperson Jack Ritchie. “We are delighted to be presenting James Morrison in Port Lincoln between performances in Switzerland and St Petersburg. A truly great entertainer and a not to be missed event for the region”. Another coup for SALT 2018 sees The Beautiful Girls, Timberwolf and Luke Morris take the SALT STAGE by storm on Saturday April 28 at the Nautilus Arts Centre. 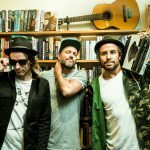 The well known and loved Australian surf-roots-reggae band The Beautiful Girls will be celebrating the anniversary of their two breakthrough albums Morning Sun and Learn Yourself. The original three-piece will have the West Coast crowd grooving to the songs that first brought their coastal sound to our attention 15 years ago. 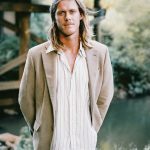 Accompanied by Timberwolf one of Australia’s brightest new talents, the indie-alt-rock artist will be bringing his sun-drenched psychedelic guitar, poignant lyrics and mesmerising vocals to the SALT Festival as part of the same gig. 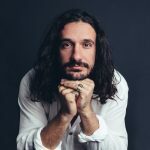 The Adelaide based singer-songwriter and multi-instrumentalist will have the crowd swooning to his sweeping melodies which feature throughout his highly anticipated debut album Íkaros. Supported by local Luke Morris the indie‐folk singer-songwriter encapsulates the feeling of the coast he grew up on, with songs such as Days of Grey describing his love for the West Coast. Backed by a local band, Morris will perform favourites from his first album Sugarcane Road, and his smooth yet husky vocals will be sure to hold the SALT Festival crowd spellbound. “The Beautiful Girls will have you swaying along to their ode to the ocean La Mar, toe tapping to the funky drums and heavy bass in Morning Sun and grooving to the acoustic-reggae goodness that is Periscopes. Timberwolf’s three singles are receiving high-rotation on Triple J, and the songs from his debut album Íkaros. will wow the crowd in this show. Supported by local talent Luke Morris who needs no introduction for this home-town gig to remember,” said Lisa Kuerschner SALT Team member. Both of the major music events are priced to sell out at $60 per ticket, so book early to secure your entertainment calendar for SALT.